Artist: Seka Kojadinović Title: Pusti me da odem Language: Serbian Lovely pop song from what was Yugoslavia in 1968. 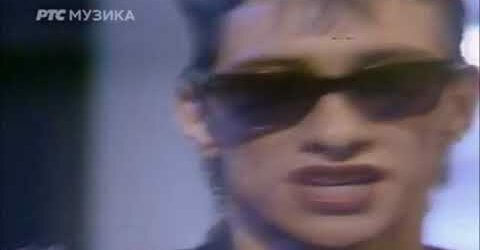 Pretty sure Seka Kojadinović is from Belgrade, so I believe the lyrics are in Serbian. If I have got that wrong, please let me know! 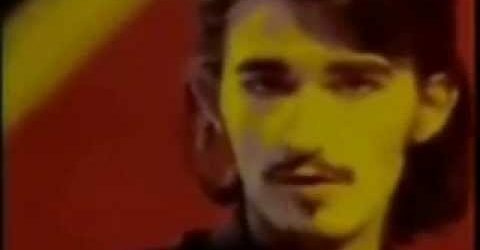 Artist: Morbidi I Mnoći Title: Put (Translates as ‘The Way’, or ‘The Road’) Language: Serbian This is a really catchy Goth song from the former Yugoslavia. I love the yellow dry ice on this video! The singer, Milorad Milinkovic, is now better known as a film director.